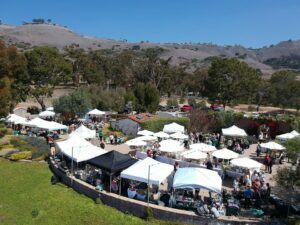 How would you like to enjoy a fun day of inspiring speakers, a delicious gourmet lunch, wine and craft beer, unique vendors and creations, silent auction and much more, all with an amazing view? And know you’re helping children and the environment in the South Bay? Then you want to attend California Dreamin’, Las Candalistas’ 2019 spring event, Thursday April 25th. Visit https://lascandalistas.org/events/2019se/ to purchase tickets now. Limited availability! 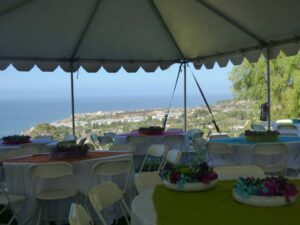 We are grateful to once again have our event at the beautiful Catalina View Gardens, the Peninsula’s newest outdoor special event venue. 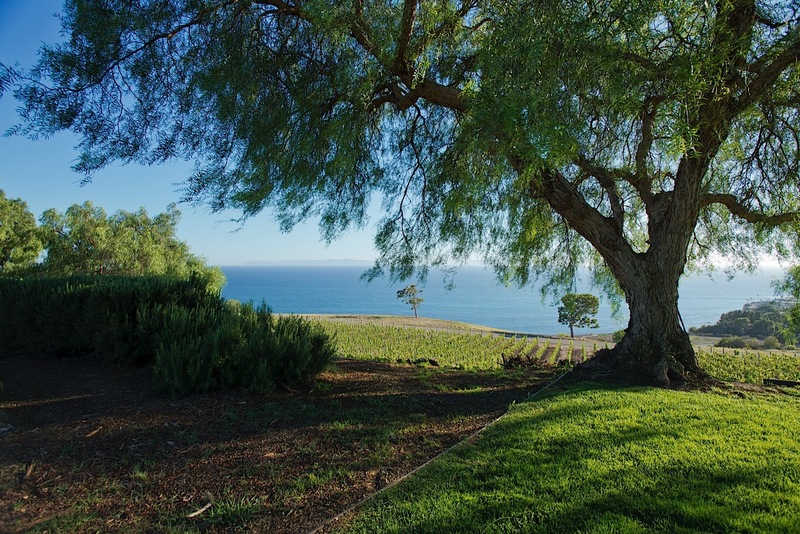 The venue boasts spectacular ocean and vineyard views! 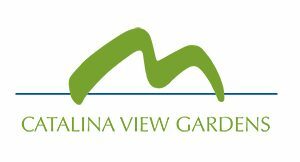 Thank you Catalina View Gardens for all your support in helping us put on a memorable fundraising event!